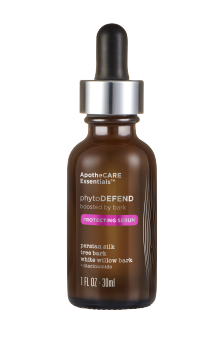 PhytoDefend Protecting Serum, boosted by bark and Niacinamide, defends against photo-damage and artificial blue light while supporting the skin barrier for fresher, healthier-looking skin. Light and dewy, leaves a velvety finish. Follow up with PhytoDEFEND SPF30 Shield Day Lotion. 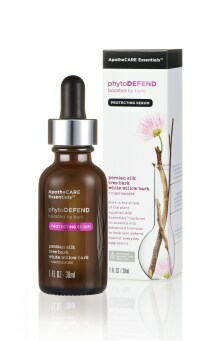 PhytoDefend Protecting Serum is rated 4.3 out of 5 by 61. 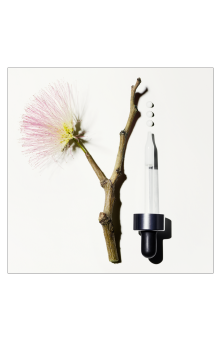 Rated 4 out of 5 by cookie859 from Great serum!!! I got this product free of charge gratis from Influenster to review but my opinions are all my own! I love this serum and It smells so good (I like scent in skincare) & hydrates my face. I don’t have a lot to compare this to but I’d buy this & I would buy this to replace it. It’s very nice. I like it! I’m glad I had an opportunity to try this brand. I had never heard of them before. You should try it if you have oily skin & want to purify your skin as well as aging concerns. You can use this against blue screen pollution I know that’s a big consideration for me since I spend a lot of time in front of a screen. Thanks for reading! Rated 4 out of 5 by Anonymous from Silky smooth serum I received this product in my Voxbox from Influenster and I was so excited to try it out. I’m rather new to using serums so I couldn’t wait to test this out and see how it does for my skin. It went on really nice. 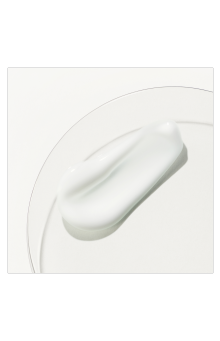 the serum has a very silky and smooth texture. My skin soaked it right up and it didn’t leave it feeling sticky. The scent was a bit too strong for me and felt a little distracting. It claims to defend against photo damage and blue light - not exactly sure how well it does that which is why I gave it 4 stars. But other than the smell and claims, it does leave my skin feeling soft so I’ll continue to use it. Rated 3 out of 5 by Hmbmrh from Lovely texture Out of the three apothecare products I’ve tried this one is my favorite due to its beautiful milky texture that makes my skin feel velvety smooth. However, this product has the same seriously strong fragrance that the others have except it lingers even more than the others. I can’t speak on long term effects since I haven’t been able to try it out for that long but it’s very moisturizing, and lays under and mixes well with my night time moisturizer. Really sad that I’m in the apparently 1% that cannot stand the smell of this line. I received this product to test from Influenster for my honest opinion. Rated 5 out of 5 by lilbabydragonfly from Nice Serum I received my ApotheCare PhytoDefend Protecting Serum in my Influenster Voxbox and I was really excited to try all of the products that came in my box, but I was most excited to try this one. After using for the first time my skin felt soft and and the sweet smell wasn't as noticeable after it had been on my skin for a few minutes. I really like the way it makes my skin feel but I did notice that I burn easily in the sun with this on, I'm not sure if it's just my skin or if this will happen to others. I like the Serum the best out of all the products that came in my Voxbox and will continue to use it. Rated 5 out of 5 by JayJay from Calming and locks in moisture I really like the texture and easy application of the ApotheCare PhytoDEFEND Protecting Serum. It blends into the skin and absorbs quickly. The dropper makes for easy distribution. 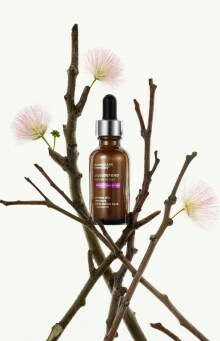 I found this serum to be both soothing and calming to my skin during these past couple wintry weeks. The scent of the serum is the same as the rest of the Defend line and I actually like it. Even the scent is calming. I received a full bottle of the serum through a Vox Box trial campaign. This has allowed me to test the product over time and get a feel for how my skin reacted to it. I would recommend the serum to a friend. Rated 5 out of 5 by ATovar from Spa like quality I truly enjoyed this protective serum from my complimentary Influenster VOXBOX! I was given this serum along with 2 others to review! ApothecareEssentials has aimed to please with this one! Number one the product feels amazing on the skin, doesn't break me out, cause redness or any form of inflammation. The smell is one of my favorite aspects, I can't get over how earthy it is. I apply this serum after my long days at work and I feel as if I'm in a spa setting. 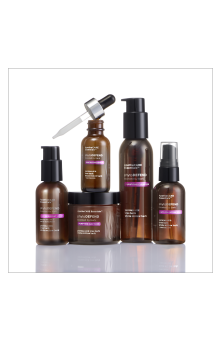 All these products I've tested are truly relaxing and so great for the skin. They fight the damaging affects on your skin from everyday life, but they also give a sense of relaxation and softness at the same time! Highly recommend! Rated 5 out of 5 by Jayklee88 from Light and moisturizing This serum has a thicker consistency right out of the bottle, it reminds me of a creamy primer but the comparison stops there because this stuff soaks into the skin and leaves it smooth and moisturized. I’ve never been able to only use a serum without following it up with a lotion due to my skin being so dry most of the year but this serum makes it possible to cut out the extra steps in the morning. My skin stayed dewy, no oil slick after a long day of wear.the scent is light but beautiful. I received this complimentary in exchange for an honest review from Influenster. Rated 5 out of 5 by Kimb92 from Definitely the newest member of my skin care regim I received this complementary along with the cleanser and spray to try out and keep in order to be able to provide honest and realistic feedback. Well I’m totally KEEPING THIS!! Lol and adding it to my lineup. I put in 16-20 hour days from the time i hit snooze for the last time in the morning and when my head finally hit the pillow at night and some days it shows in my skin!! With just a few days use I at least FEEL like it’s making a difference. The texture feels much better and at least to my eye (and isn’t that what matters most??) my skin looks better too.